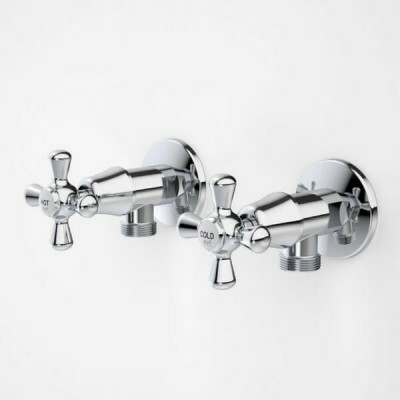 If you have a traditional style home, our provincial style tapware options are the perfect solution for your bathroom, kitchen or laundry. 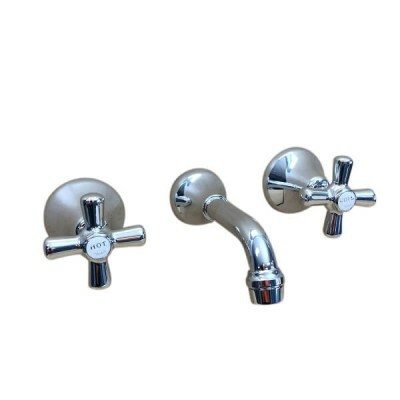 We stock a range of TRADITIONS tap sets with lever and cross handle with ¼ Turn ceramic disc operation. 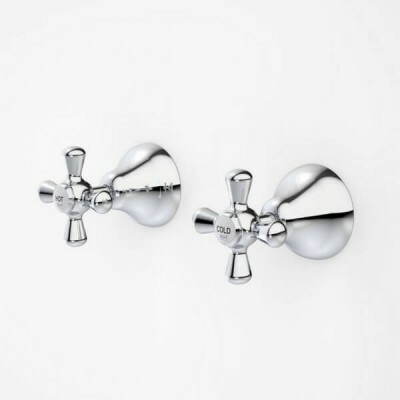 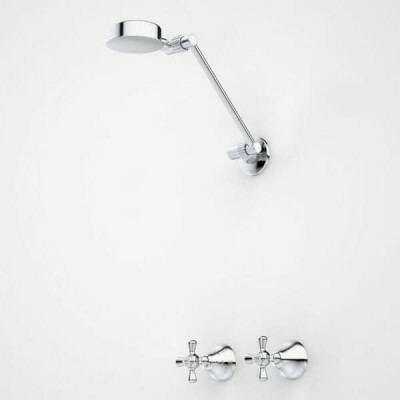 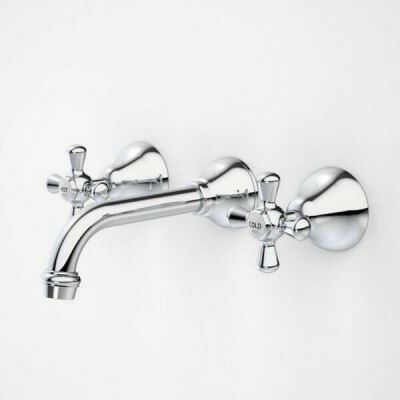 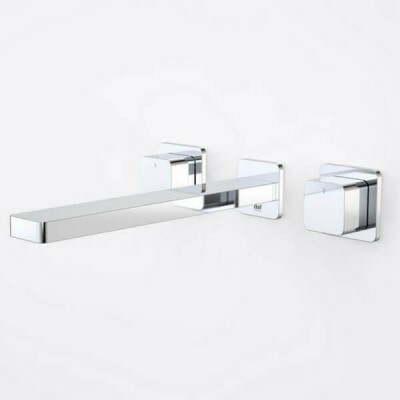 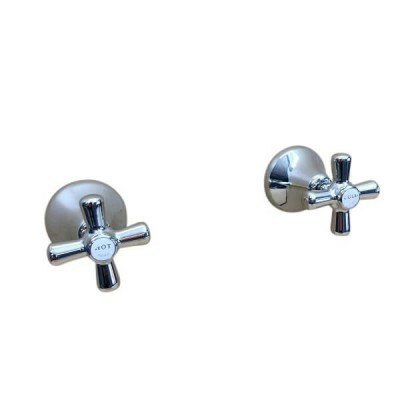 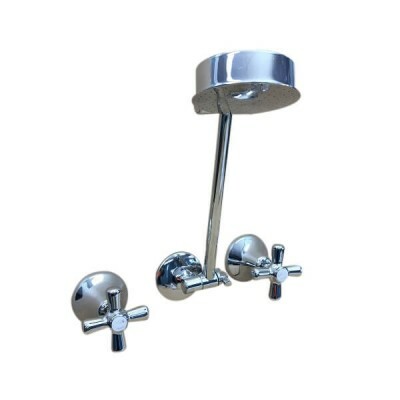 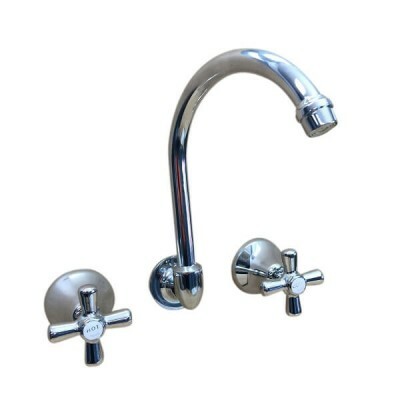 This classic design style will complement any traditional bathroom or kitchen, and ideal for replacement for older style tap sets. 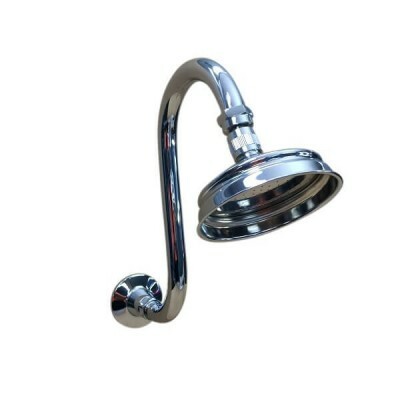 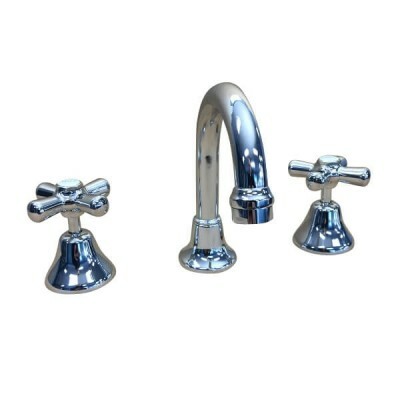 Add a touch of class to your room with our affordable tapware designs. 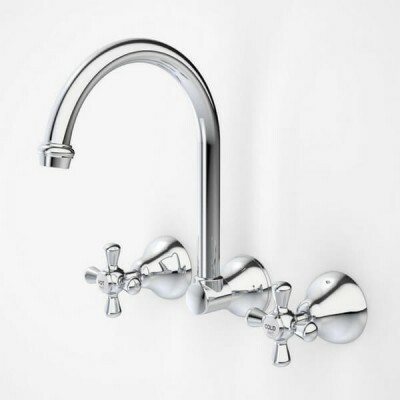 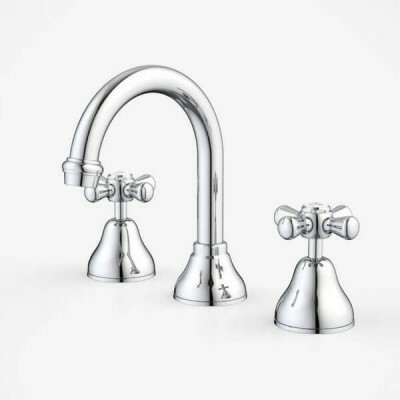 Replace your old sink tapware with a Twinner kitchen sink tap to maintain your classic style. 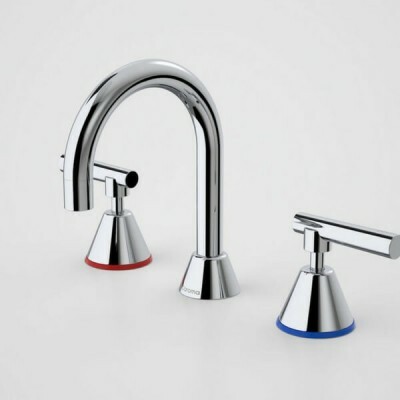 Our products come with manufacturer warranties to ensure your tapware withstands the test of time (warranty conditions apply). 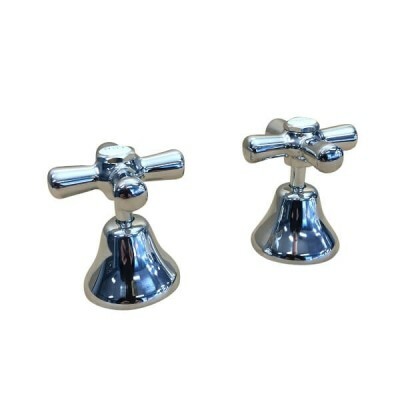 All orders undergo quality checks before we send them out to make sure you get exactly what you ordered. 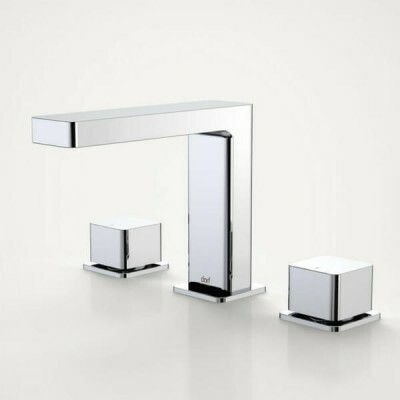 If you have any questions about our range, feel free to get in touch via the contact page. 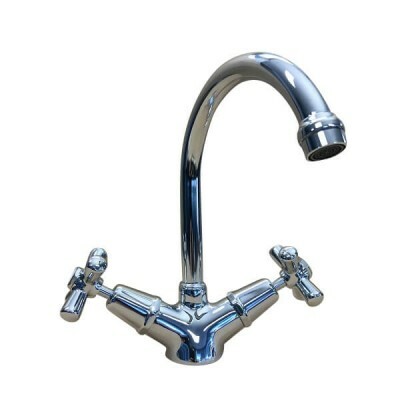 You can be sure that our traditional tapware will still look wonderful; even years after installation. 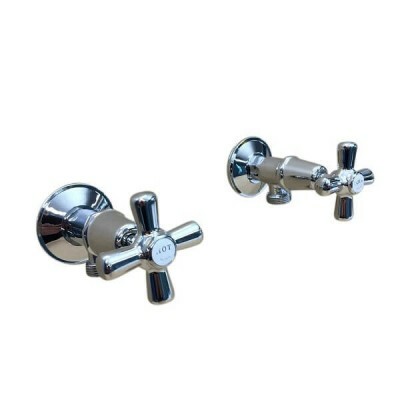 Add value to your home with some affordable attention to detail - we have basin sets, bath sets, shower sets, washing machine sets and twinner kitchen or basin taps available now at the most competitive prices. 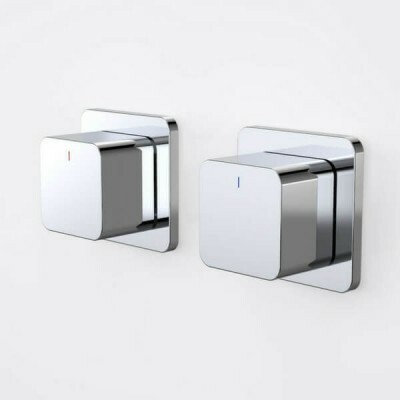 If you’re interested in purchasing our designer tapware, be sure to take a look at the rest of our range. 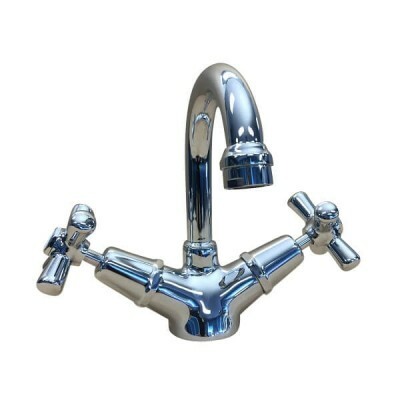 At Plumbing Sales, we are Australia’s largest online plumbing supplies store. 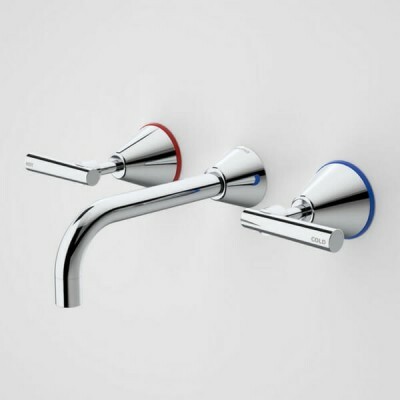 Buy the quality parts and fittings you’ve been searching for in one simple transaction. 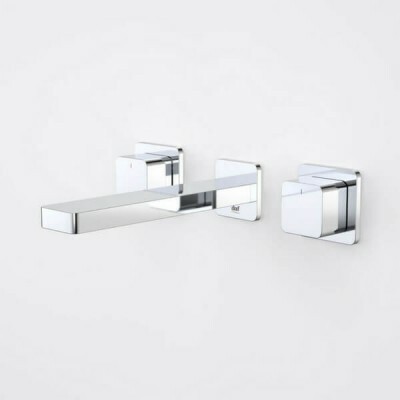 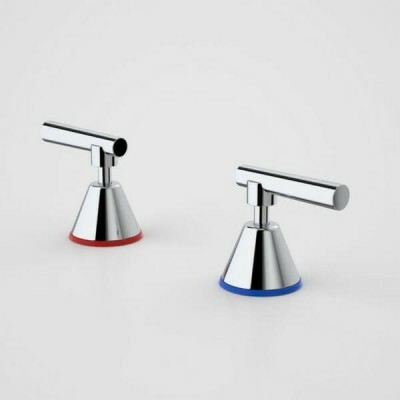 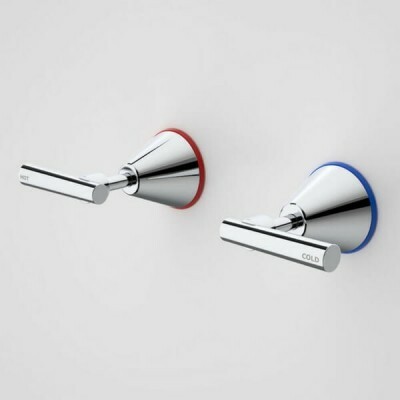 We stock the best local and international plumbing brands to make sure our customers have access to the best bathroom and kitchen hardware on the market.